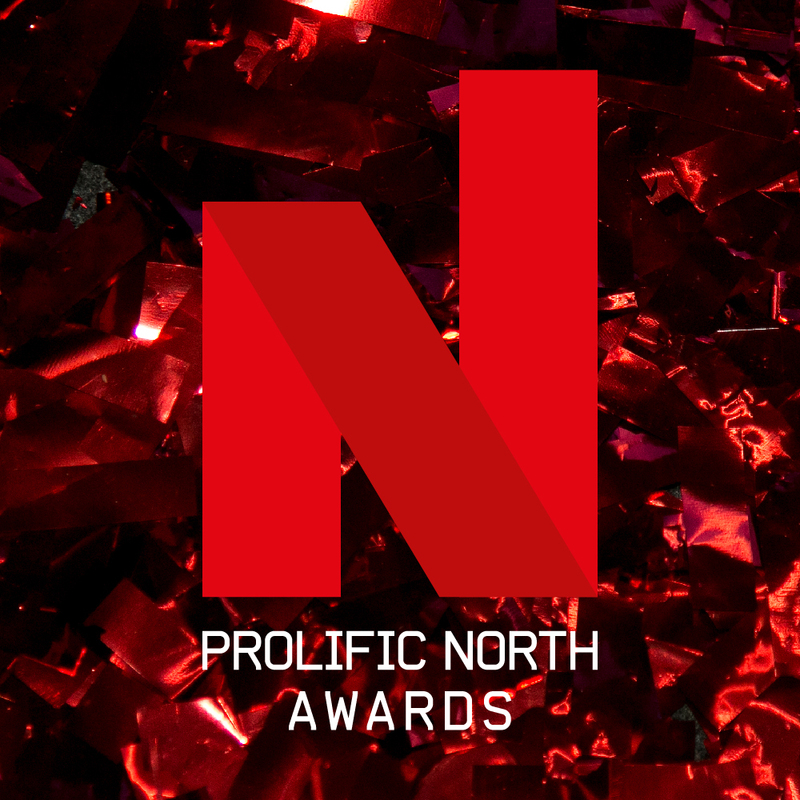 The sixth annual Prolific North Awards, in association with Click Consult and Bing, will celebrate excellence and recognise and reward outstanding campaigns and exceptional talent in the creative and media industries across the North. 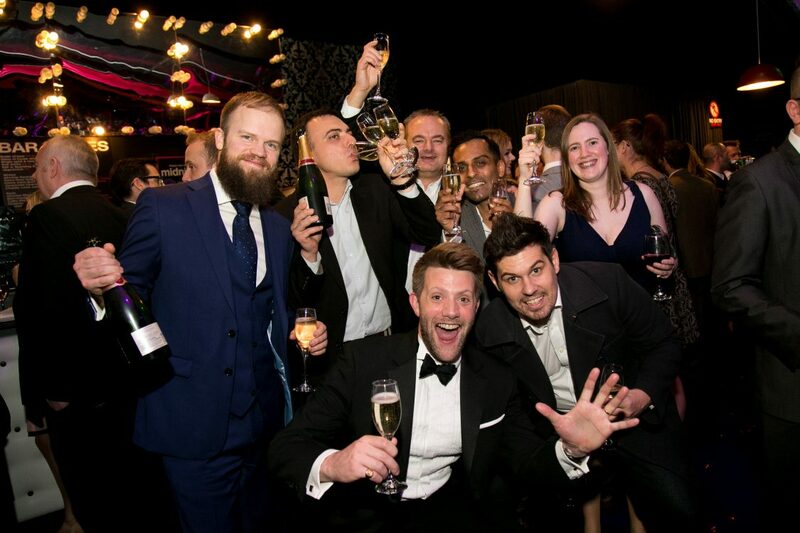 Following on from the huge success of the 2017 awards, the 2018 award ceremony will attract over 800 of the north’s leading creative and media professionals. The award ceremony will take place on Thursday 24 May at The Principal, Manchester.